In the framework of the “Fruits of Ethology” guest talk series we will have the pleasure to welcome our next guest speaker, Tiffani Howell, La Trobe University, Australia. The Anthrozoology Research Group at La Trobe University in Melbourne, Australia, is led by A/Prof Pauleen Bennett. The group has recently taken on four new PhD students, in addition to a postdoctoral researcher, and has just built Australia’s first dedicated dog behaviour and cognition laboratory, the ARG Dog Lab. 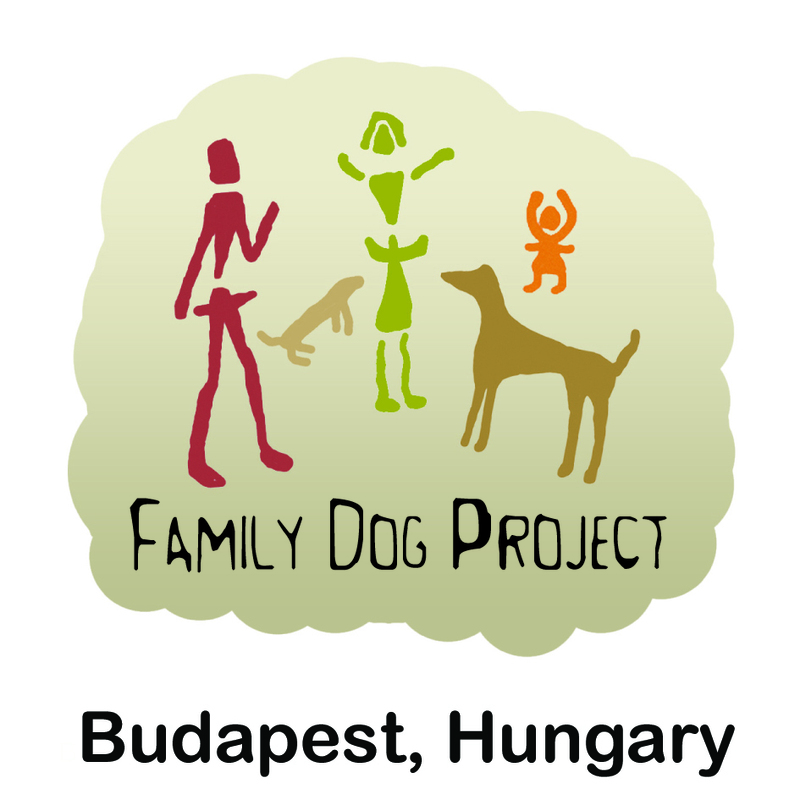 The aim of this presentation is to highlight the research that is currently underway in the ARG, with a view to collaborating with the Family Dog Project on these or other future research projects. Current research projects include attempts to understand sensory processing (visual, auditory, and olfactory) in dogs using behavioural and EEG measures. We are also looking at the effectiveness of clicker training in applied settings, and the extent to which dogs possess executive functions or even meta-cognition. Finally, we will be examining the neurobiology of the dog-owner relationship, using physiological measures such as heart rate to better understand whether dogs function as social supports for their owners similarly to the way that other humans can.